Home Repair Workshops are FILLING UP FAST so sign up today! 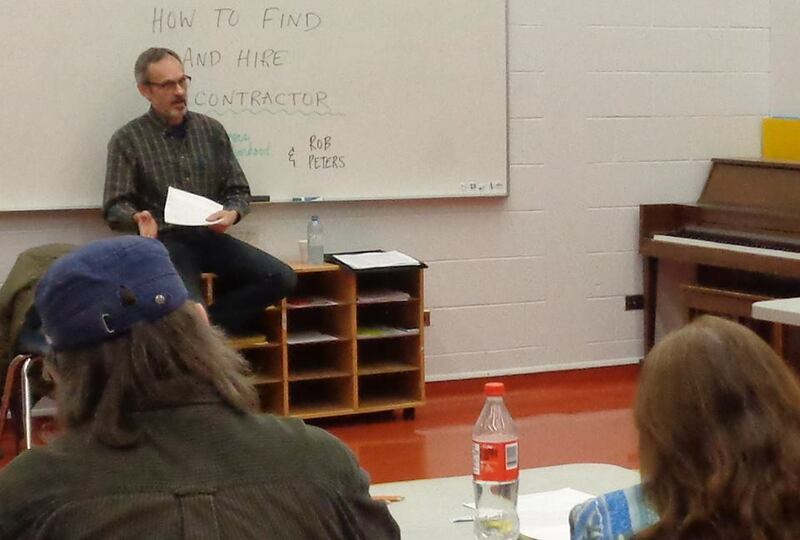 How to Find and Hire a Contractor was well attended last night with high ratings on finding resources. 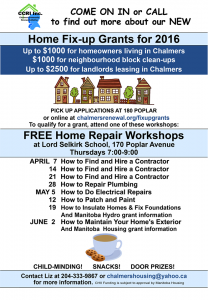 This free Home Repair workshop will run once more on April 21 followed by FIXING PLUMBING on April 28. A few seats still left. Grant applications for exterior home fix-ups are starting to come in. 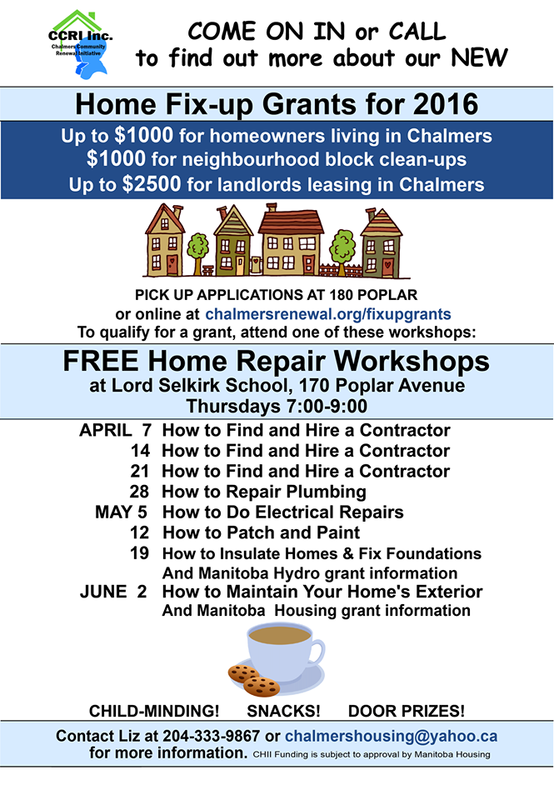 Make sure to apply before the APRIL 29 DEADLINE to get up to $1000 for homeowners and up to $2500 for landlords. Call Liz Plett with any questions: 204-333-9867. 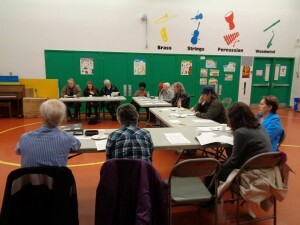 ← Apply for Home Fix-up Grants & FREE Workshops today!